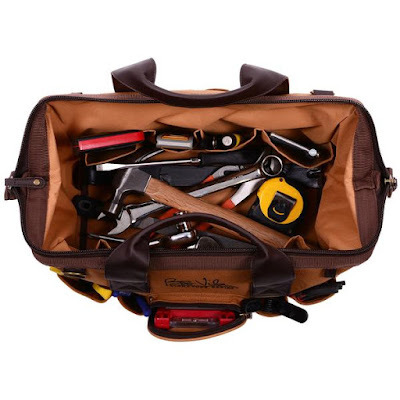 This inside of the amazing tool bag provides plenty of room for any small tools that you use on any project. 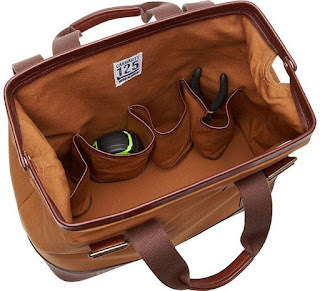 The easy to carry leather strap makes carrying your tool bag easy with no stress on your back. 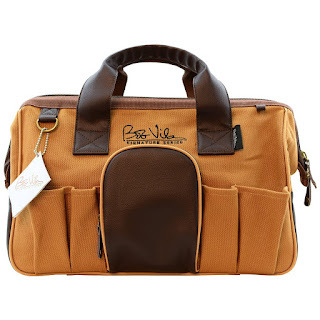 The Bob Vila Signatures Series Workman's Tool Bag will make the repair person in your life happy to own. 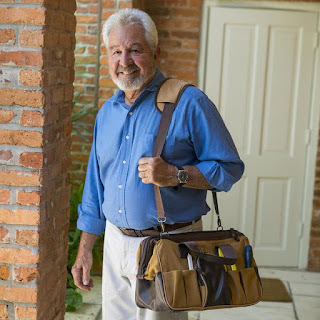 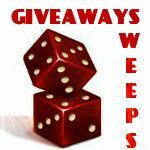 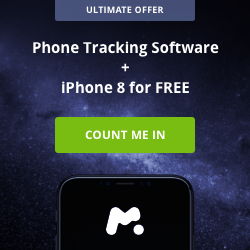 Simply head over to the Viatek Consumer Products Website to get your very own or enter this contest for your chance to win one.